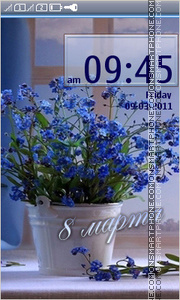 Flowers and daisies - beautiful tender theme for ladies. 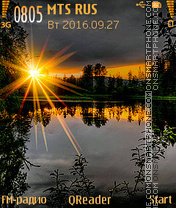 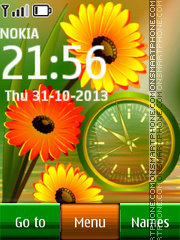 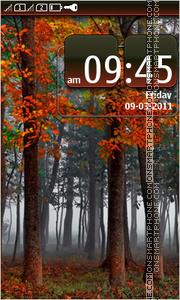 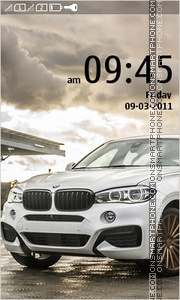 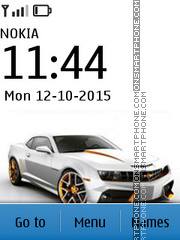 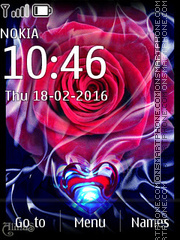 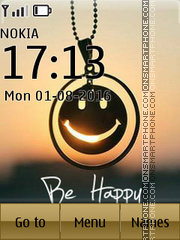 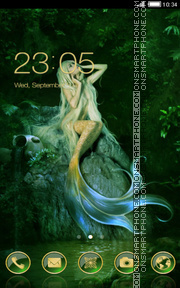 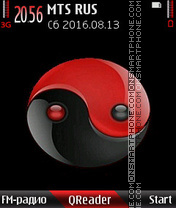 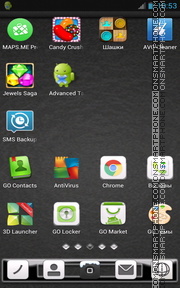 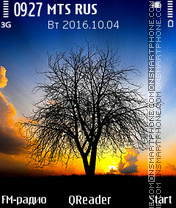 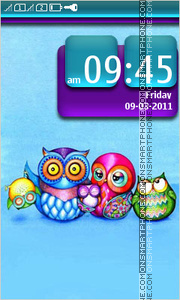 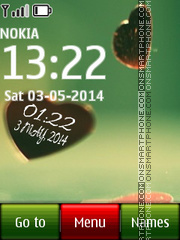 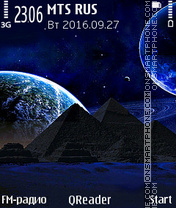 Theme for Nokia mobile phones about the yin-yang symbol of ancient Chinese mythology and natural philosophy. 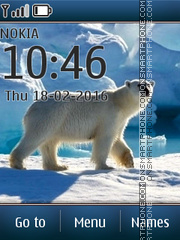 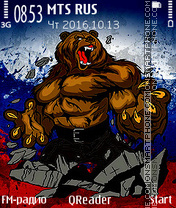 Russian Bear - fun theme for Nokia. 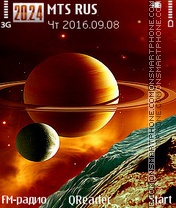 Space theme with the satellites and Jupiter rings.